Sunny Palm Springs—best known for its long history as Hollywood’s desert playground and as an oasis of pristine mid-century modernist architecture—isn’t resting on its laurels as a favored L.A. getaway. 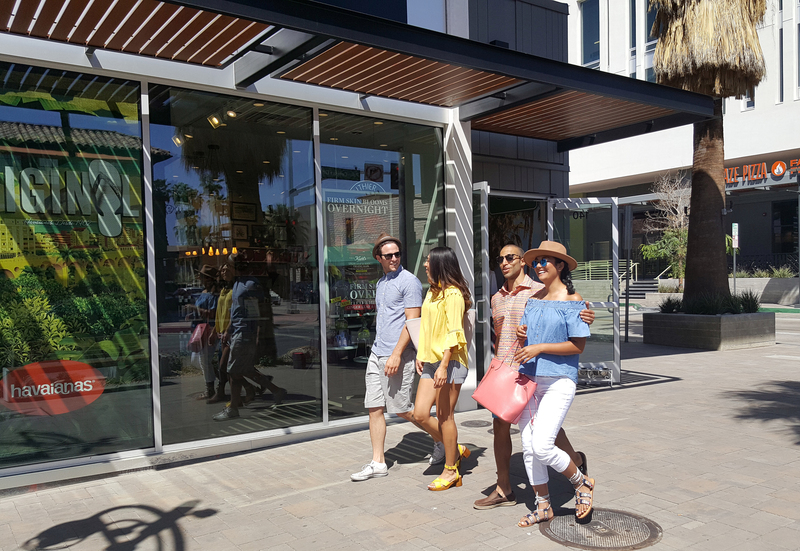 Palm Springs hotels and restaurants are popping up, giving visitors from Southern California and beyond even more reasons to plan some Coachella Valley R&R. The new 153-room Kimpton the Rowan Palm Springs fits perfectly into the mid-century décor and modernist roots that Palm Springs is famous for. 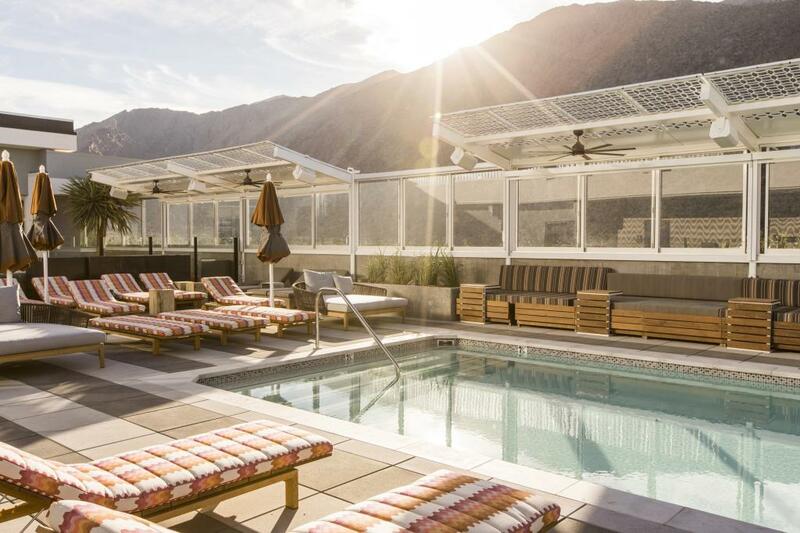 The resort takes great pains to showcase the San Jacinto Mountains in its backyard, whether from its Instagram-ready rooftop pool (notably the city’s only rooftop pool), views of the entire valley from the front, is airy and open, a place to sip a cocktail at the bar or grab a bike and make your own city tour. Another (rebranded) newbie is The Rossi Palm Springs, a cozy boutique hotel with eight rooms. Located in the historic Tennis Club district, it has a long history of its own, starting as “The Wigwam” in the 1920’s to most recently operating as the San Giuliano. It now offers a rustic bohemian vibe in each of the uniquely decorated rooms, with private outdoor jacuzzis and more of those amazing mountain views. No wonder it’s won awards including one of the top new properties in the world. 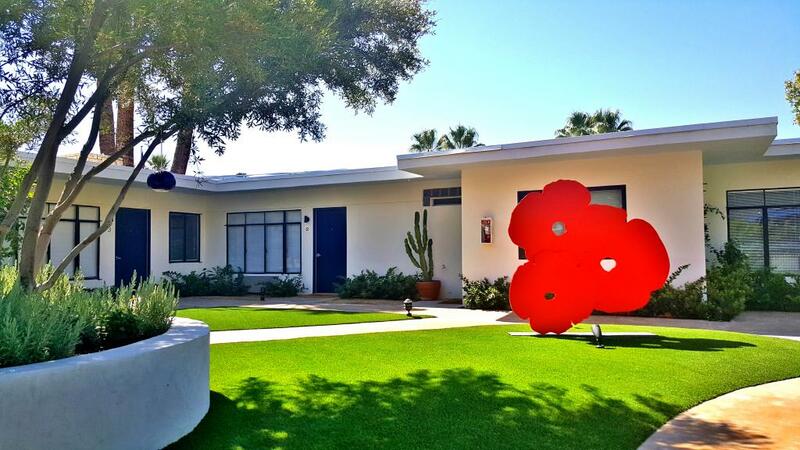 The 28-room Holiday House, originally built by desert modernist architect Herbert W. Burns and recently updated by Mark D. Sikes and the Sparrows Lodge team, caters to guests who aren’t afraid of a little color. Artworks by David Hockney, Roy Lichtenstein, and L.A.-based street artist Mr. Brainwash pepper the property, and there are no televisions to encourage atrue getaway. Guests must be 21 or over. On the dining side, 4 Saints at The Rowan could probably get away with its’ breathtaking view from the highest rooftop in Palm Springs, but chef Stephen Wambach pushes the dinner menu to a sophisticated level with Mediterranean-inspired plates (everything from hamachi crudo to cavatelli to roasted poussin) inspired by seasonal ingredients. For breakfast and lunch, the newly opened Grand Central in the historic La Plaza downtown, serves classic dishes to please refined palates. The Palm Sugar breakfast waffles come with Nueske applewood bacon and housemade cherry butter, while lunch shines with dishes such as heirloom tomato salad to start and a house-ground burger (a beef and bacon blend) sided by hand-cut fries. 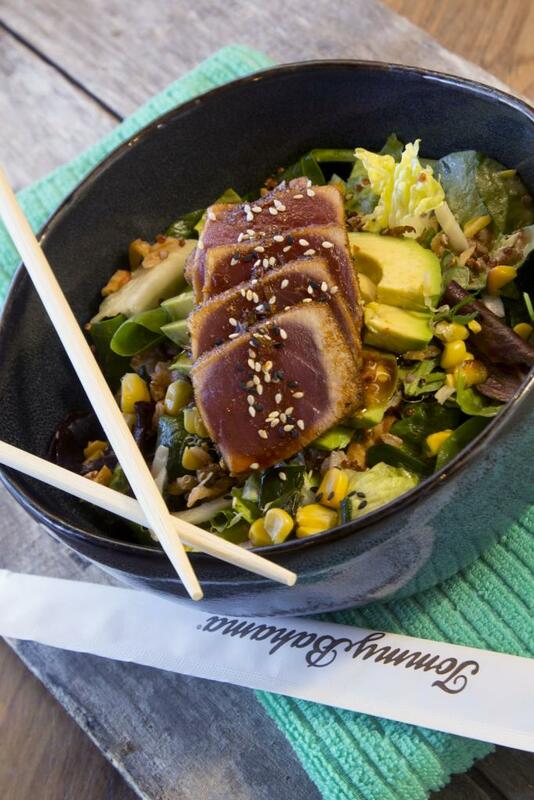 Then there’s the new Tommy Bahama Marlin Bar & Grill in downtown Palm Springs, offering casual food on one side and their casual clothing line on the other. The large outdoor patio is ready for a summer vibe all year with plenty of misters and umbrellas. Pulled pork sliders, roasted veggie tacos, and the like, go down easy next to a mojito or margarita from the bar. The “classic” Palm Springs is hip as ever, but don’t miss such standards as Melvyn’s and Mr. Lyons, that have kept the Rat Pack classic style with fresh twists on menu and crafted cocktails. Out with the old and in with the new? In Palm Springs, it’s in with old and in with the new. 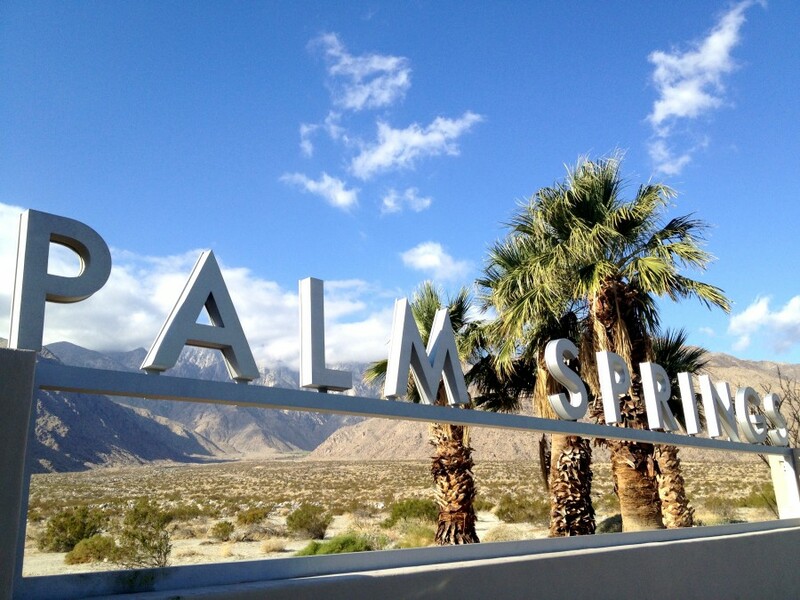 From longtime classics to new favorites—go to VisitPalmSprings.com for more information on where to stay, play, dine and shop. Next articleThe Best Places to Watch Fireworks in L.A.